To visualize is to give depth and clarified meaning to that perception. In Students, when the Audio-Visual Perception is combined, it enhances their learning ability by increasing their memory retention. 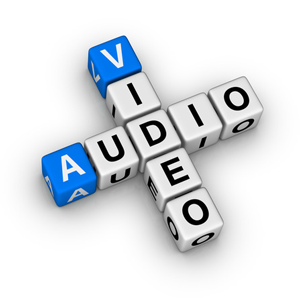 Therefore, we place great importance to the audio visual education rather than the outmoded rote method of teaching. The progressive outcome of this teaching method has proven to be astounding. Our AV room is well-equipped with hi-tech electronic gadgets alongside a 5.1 creative sound system for this purpose. The A.V. system of teaching is so masterfully weaved into their regular study cycle that in senior classes difficult topics are covered using Power Point Presentations and other A.V. aids. In-service training and re-orientation Programmes for teachers are constantly held using this medium. Staff / Student related seminars are also conducted frequently through A.V. aids. We are in the prime of technological advancements and our school is striding in par to provide the best to our staff and students using modern technology.